Jordan Smith is the winner of The Voice Season 9! 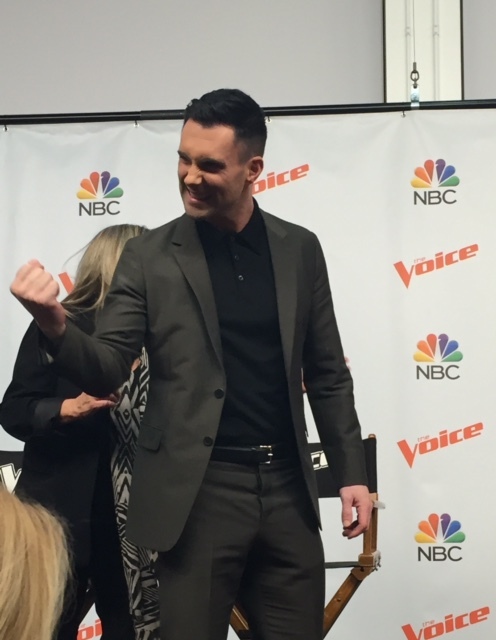 And Team Adam wins for the third time in the show's nine seasons. Congrats to both, who were very entertaining at the press conference following the finale. 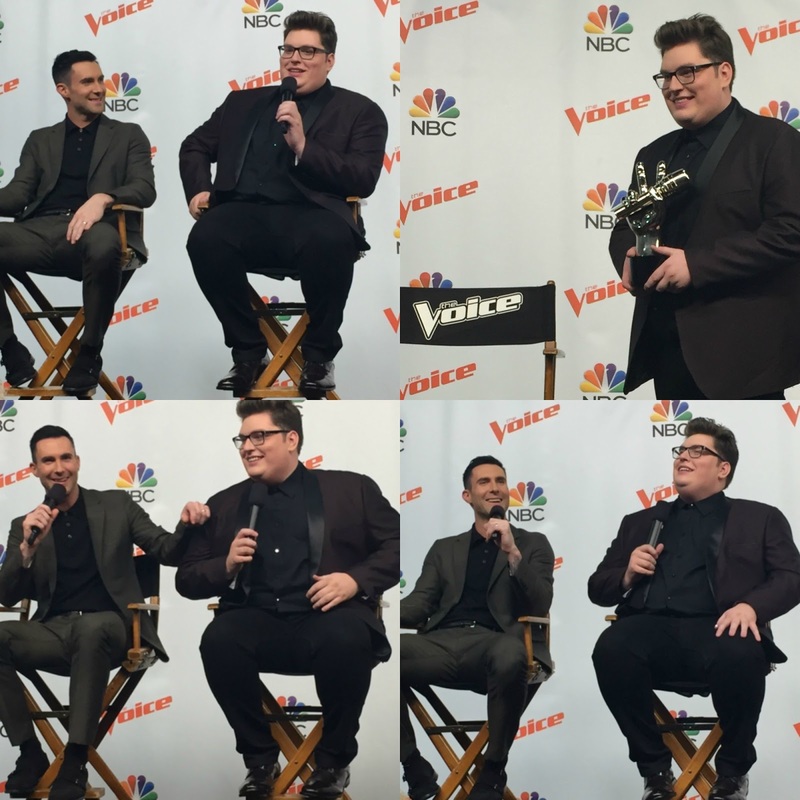 I was at NBCUniversal to experience the final episode of the season, followed by a Q&A with the winners, and it was a great opportunity to share in the excitement of Jordan's win, and get a real feel for his personality. He's sarcastically hilarious by the way - in addition to being humble and dedicated when it comes to his talent and long career ahead. Coach and contestant have a fun banter and it is obvious that they are comfortable with each other, which could have very well played a part in Jordan's success on the show. 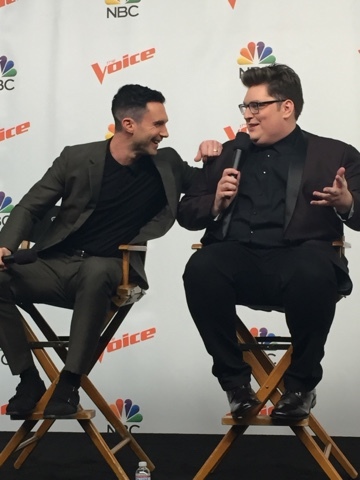 Having a close relationship and trust with Adam may have provided the great working relationship that helped Jordan Smith win The Voice. I NEED to watch the finale!! I have it taped!! loved Jordan from the beginning, so good! What an awesome experience! I love The Voice! my mom and I enjoyed watching this season...we had a feeling Jordan was going to win! So awesome and I am always so jealous that you get to go!